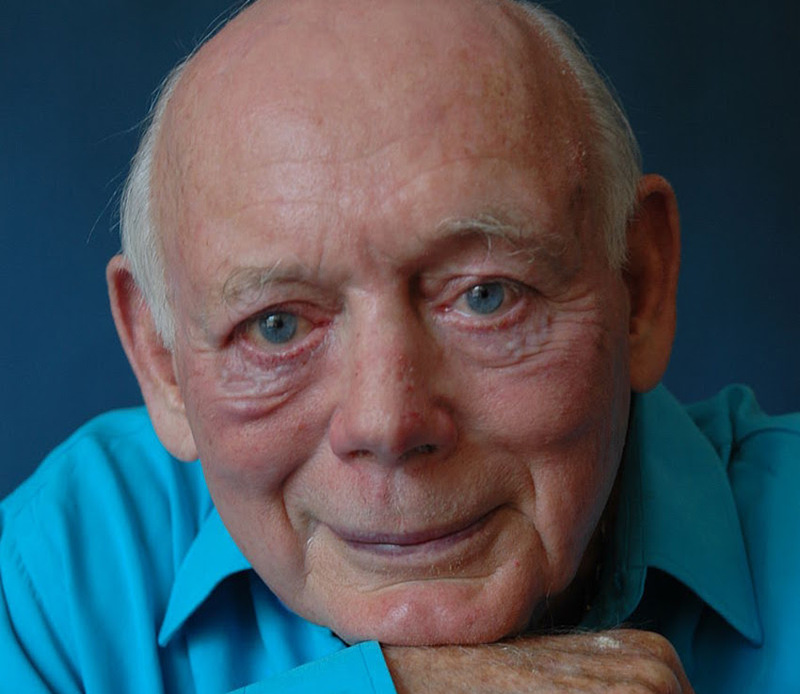 Famous eccentric who turned his aristocratic country home into one of the first motor museums for the nation, Lord Montagu of Beaulieu has died at the age of 88. Beaulieu, who first began displaying Vintage motorcars in the Hall of his ancestral Hampshire home Palace House in 1951, went on to found the National Motor Museum and even displayed cars in the grand rooms of his 13th Century country home for the public to enjoy. An outspoken supporter of the nation's industrial and architectural heritage, his efforts in the House of Lords led him to be one of the pivotal figures in the creation of the Historic Houses Association, from which he became the first President of English Heritage in 1984. But it is for his advocacy of historic motoring that he will be best remembered. As the President of the Federation of British Historic Vehicle Clubs, he has overseen a period of massively increased interest, enthusiasm and investment in the historic classic car movement in Britain. His organisation thrives today as a lobbying body to actively support the unrestricted use of historic cars on British roads, and has recently secured some major breakthrough (such as the reintroduction of the rolling tax exemption scheme), and conducted a cornerstone economic paper into the size, health and growth of the classic car movement, which today contributes over £4bn a year to the UK economy and employs over 28,000 people. The Rover P6 Club is proud to be an affiliated member club of the FBHVC and seeks to actively support the movement for the long term future of the classic car movement for all. In this, it is hoped that Beaulieu's legacy will continue to be enjoyed for generations to come.